The Journal of HOPE: We share our journey while being with the poor and needy families, the friendship with the underprivileged children; The volunteers who came along with us, who has been giving their hearts and love care the ones in need. 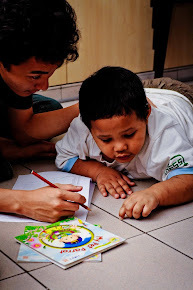 It's all about the stories of Bringing HOPE, Changing LIVES~! Thanks to all who participated and joined our event! Sun Life Malaysia Brighter YOU Basketball Clinic Program has come to the 3rd Season for our Youths! Recalling the beginning till today, witnessing the growth and transformation of those youths who have been joining the training program since the first season is indeed an exciting journey. We wanna thank Sun Life Malaysia for your trust and support which sustain the program for 3 consecutive years.Since then, the Brighter YOU Basketball Clinic has impacted more than 25 youths. Last Saturday, we close up the 3rd season with a Basketball Tournament among the youths and the staff volunteers from Sun Life Malaysia. Awards were presented to the marvelous teams, and this year, we have an additional award - Most Vauable Player Award that specially presented to one of the best performed youth throughout the past 3 seasons - he is Kajannand Kumar. Kajannand Kumar who used to be a timid player during the first season, through his determination and perseverance, and as well the tremendous effort by our basketball coaches, he has transformed to a youth with self confidence and great self-esteem. Kajannand is a discipline player who could hardly miss any of the training sessions. Our gratitude also goes to all the coaches who have walked into the lives of these youths. You guys are not only basketball coaches, but friends who have inspired each one of them. Here we look forward for greater journey together in 2017! For Smart Phone User: Our Blog Site has now gone to 2D Technology! 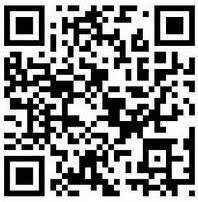 Scan the barcode by using your smart phone and it will link you to our blog site - blog.hopeww.org.my! Always stay tuned with us wherever you go! 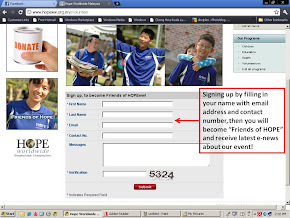 Follow us by Subscribing your Email today! 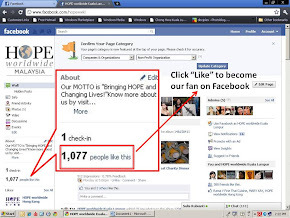 Be a Fan of HOPE worldwide Kuala Lumpur and support us! 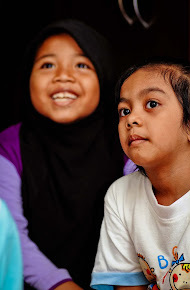 DoubleTree by Hilton KL Launches "Book for CARE"
Log on to www.hopeww.org.my and sign up to be our "Friends of HOPE"
Sign up as Friends of HOPE to receive latest e-news about our exciting and fun events and activities! Read our blog in your preferred language! 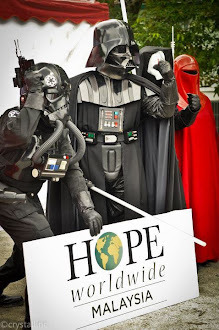 HOPE worldwide Malaysia is an international charity organization and founded in Kuala Lumpur since 1996. 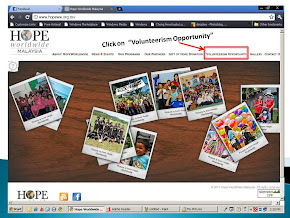 Now, HOPE worldwide Malaysia is operating in two main cities - Kuala Lumpur & Penang. In Kuala Lumpur, we have a Free Clinic, while in Penang, we are operating a Free Mobile Clinic for the urban poor and Orang Asli community. 3. Education & Empowerment - we our every effort in education programs, as education will let the children to break free from poverty and secure their future. We equip the needy families in this three main areas of their lives, in aid to help them to breakthrough the circulation of poverty and eventually, have a new future and vision for the next generation. 2. Food for The Poor Program - we provide groceries up to 100 beneficial families. 4. School Sponsorship Program - an annual program that we worked with different corporate partners to sponsor each children a certain budget of money for the parents to shop for their schooling needs. 1. Penang Free Mobile Clinic - launched since Feb 2010, drive in to the rural community of north Malaysia to provide free medication and consultation. 3. 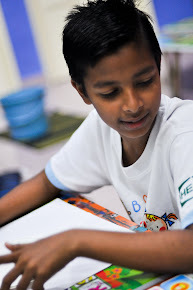 MY Reading Program - teaching the children English and in aid to lift up their self-confidence and character building. 4. 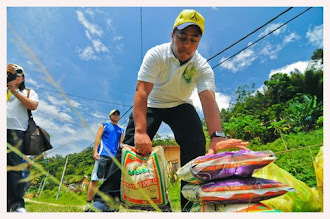 Food Distribution - providing monthly groceries to the underprivileged. 11-1-1, Lintang Macallum 2, 10300 Georgetown. 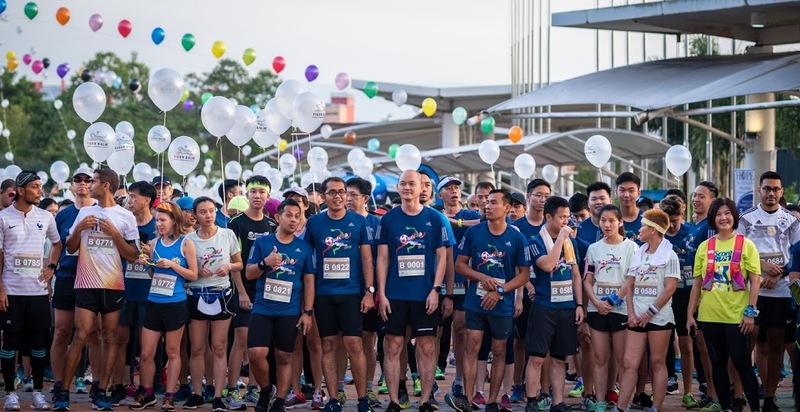 2011 Family Carnival Charity Day - with almost RM 52,000 raised!